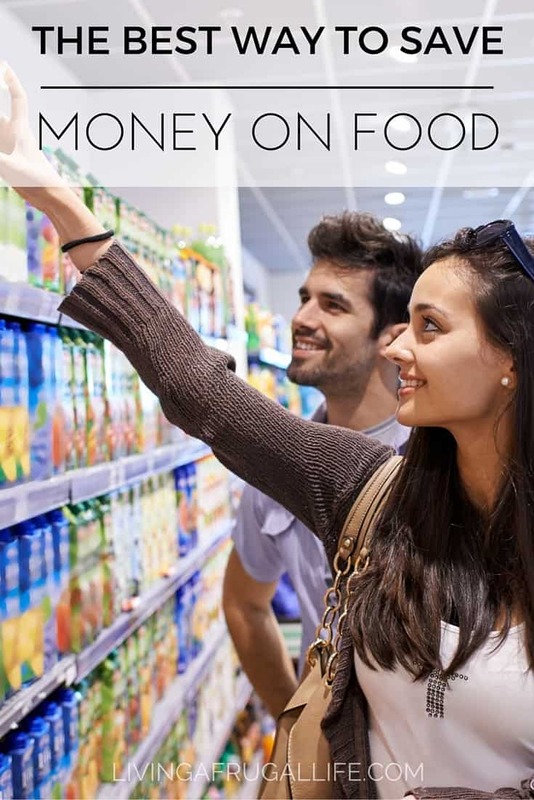 It is easy to save money grocery shopping if you have the right tools. Before I knew this tool I spent about $200 more a month then I do now. 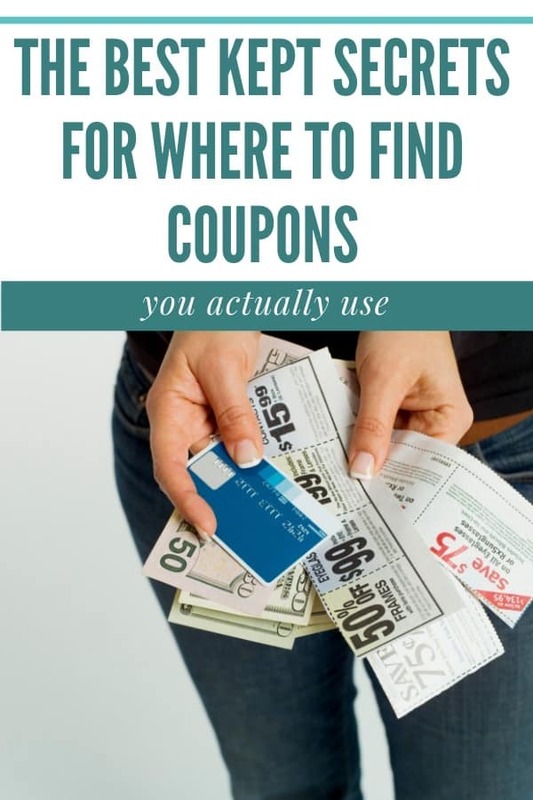 This is one of the best ways to save money on groceries without spending tons of time cutting coupons and planning. 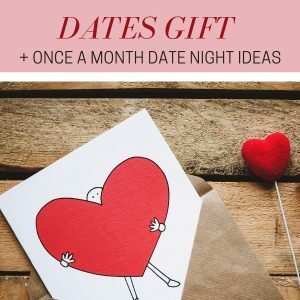 I don’t think I have paid full price for something for about 6 months now, and before that probably a year . This is because I don’t pay full price for things. I made the decision when I started to be aware of my money that I wouldn’t pay full price for items. This step in saving money is nothing but a decision. A decision to make the most of your money. Shopping the sales is one of the simple things you can do with little effort. 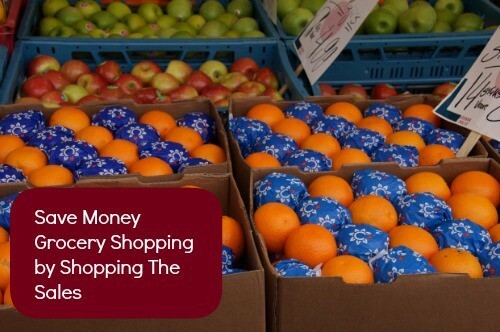 This will end up saving money on groceries more then anything else you wil do. Usually people save o20-30% just by doing this one thing. Shopping the sales doesn’t mean you get outdated items, things that are near expiration, or “the leftovers”. It means you get what you want for the price you want. It may mean you have to adjust how you buy things, but you never have to go without. To know what is on sale you have to know the sales ad and how it works. If you know the right areas to look at in the ad you will be able to save the most on your shopping trip. 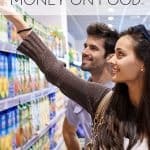 This is how to save money on groceries that is a trade secret that the stores don’t just tell you. This goes hand in hand with knowing your price points. Your price points will probably line up with the sales. 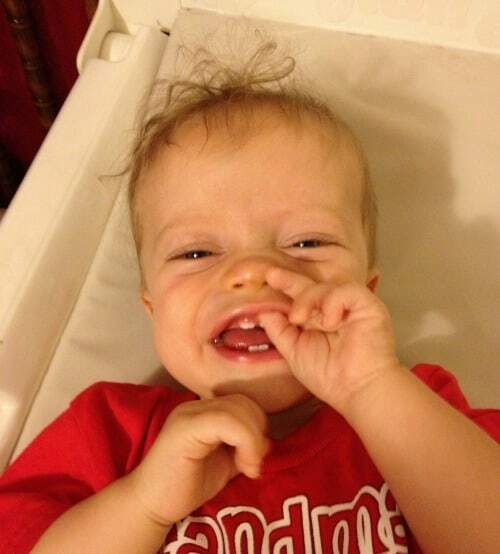 These are the lowest prices you will get. It is all about planning and strategy. When you are shopping the sales you are shopping in advance usually. You will be buying more then you need right at that second and storing it to use at a later time. It also means that your meal plan will be centered around what you have at home. You will cook in season more and cook with more local produce. 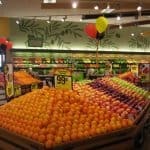 This makes the produce you purchase healthier for your family. You just have to make the decision and stick with it. 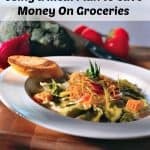 If you want to know more about how to save money grocery shopping check out more articles on how to save money on food. You really put saving money in perspective, and I love your strategy of only buying items on sale! I’m afraid that our society has become so used to instant gratification that many don’t take the time to wait for a sale. I haven’t seen that movie. I will have to look into it. This is great advice. 🙂 I try not to pay full price for things, either. The only exception I usually make is for food items that are healthy for my family – even then, we try to find the best deals.